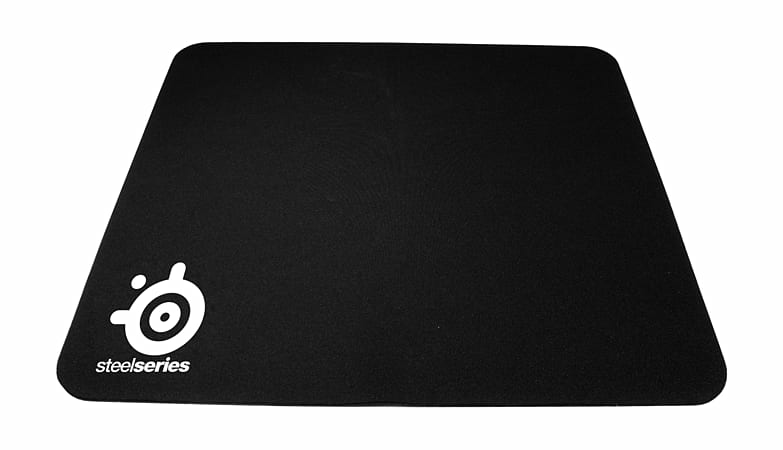 The QcK mini is a dream of a mouse pad for every gamer that prefers cloth surfaces. Having been released in August 2005 this mouse pad went through extensive testing by gaming professionals before its release and with their feedback the QcK mini was further developed, to make it the ultimate cloth pad every gamer desired. Dimensions are 250x210mm which fits even small table sizes. The QcK mini is compatible with all types of mice and is ideal for starters because of its great value for the money.